G.W.Topham & Son are a family run agri-business that has been established for well over 50 years. From a small mixed farm on the outskirts of the village of Papworth Everard. 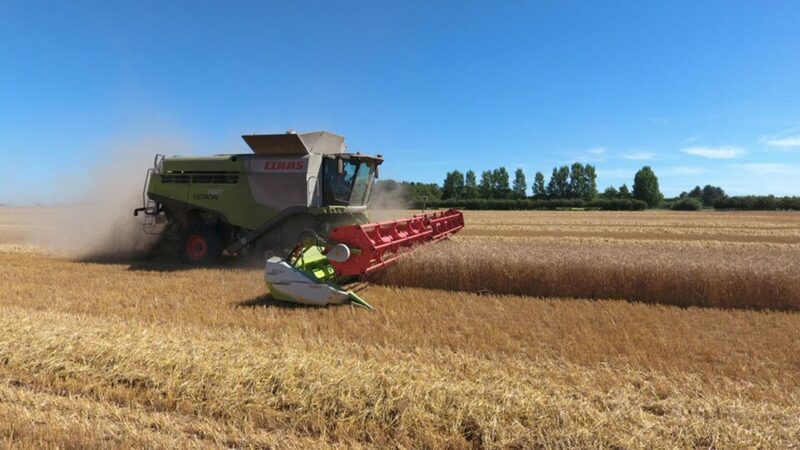 The partnership has now grown to include arable land in Cambridgeshire, Huntingdonshire, Bedfordshire & Norfolk. 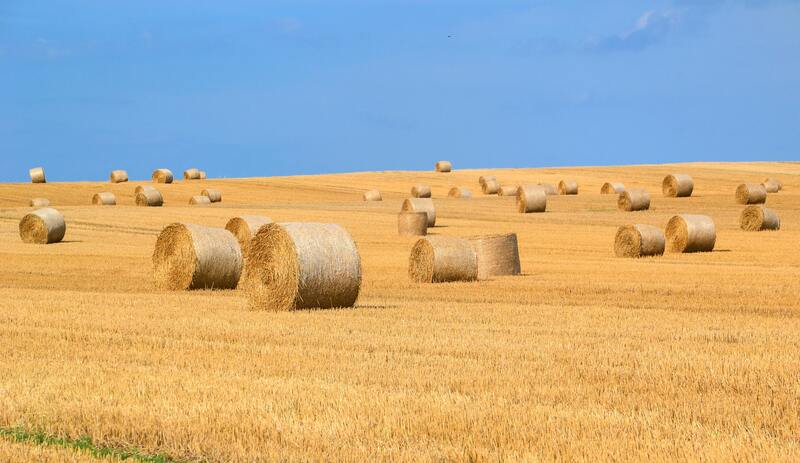 William Topham and his son, George, have diversified the farming partnership extensively over recent years, to include storage with grain drying, laboratory and Haulage. These separate businesses complement the core farming business, offering a state of the art farming solution. 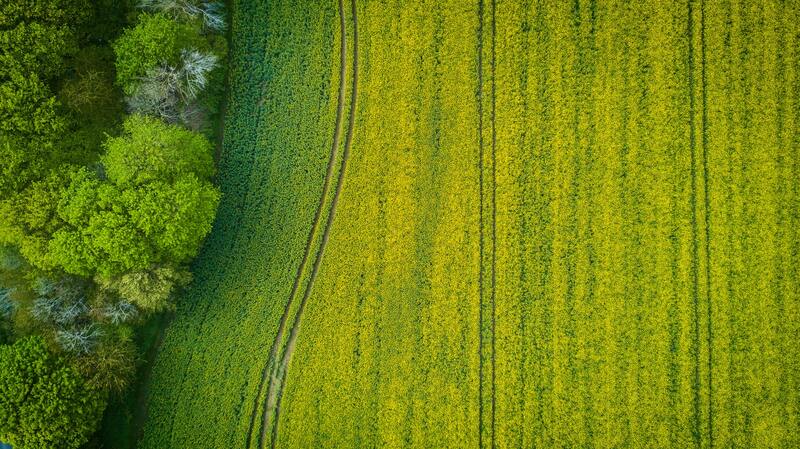 Using innovative technology and nutrient mapping, our conscientious modern farming techniques can make a difference to you crop, your land and, ultimately, your business whilst working in harmony with the environment. 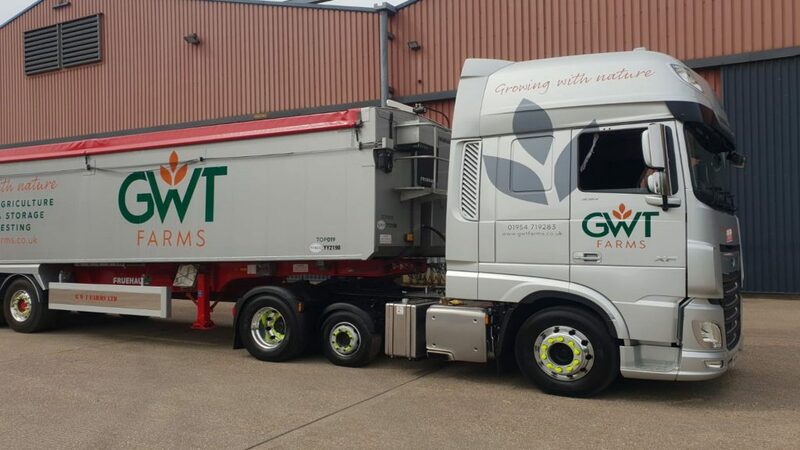 With over 100,000 tonnes of storage space across multiple sites, at G.W.Topham & Son we take pride in our years of experience spanning many products. 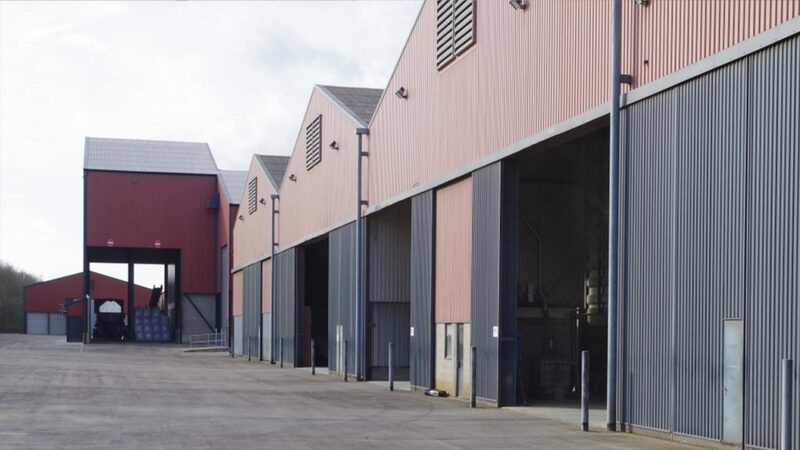 Our ideally situated storage sites with excellent access to main routes, offers our clients unrivalled efficiency whilst our skilled workforce ensures high quality service. Our independent on-site laboratory delivers rapid, accurate results straight to our clients. Complementing our grain stores, G.W. Topham & Son are equipped to analyse various commodities for a wide range of properties. Our fleet compliments our farming operations, enabling G.W. 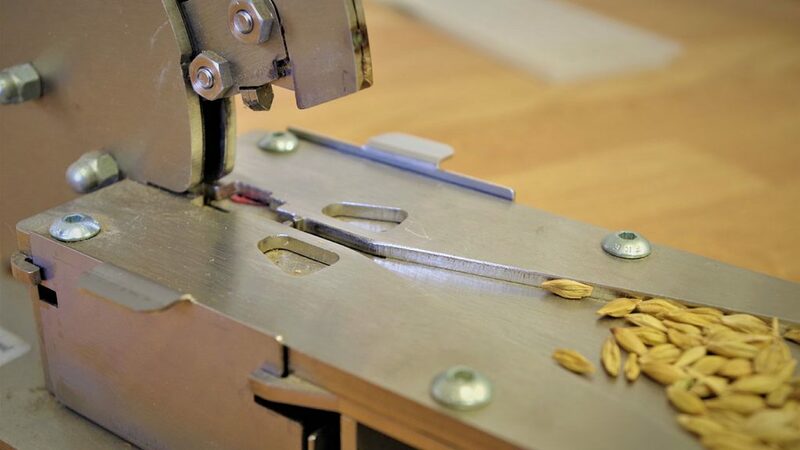 Topham & Son to offer an end-to-end solution. TASCC and FORS registered, our drivers are certified and trained to ADR standard and take pride in delivering a high level of service to our clients. By using this form you agree with the handling of your data by this website in order for us to get in touch with you. Your details are not stored in the website.